As you know, PETS is becoming increasingly more focused on the bond between pets and humans. Our mission now encompasses community programs designed to advocate for and protect this precious bond but while at a recent board meeting, our Board President, John Hirschi, brought up an interesting thought. He said that the human animal bond dates back to the beginning of time and how it has transformed over the centuries is fascinating. I think to know where you are going, you must understand where you have been so I decided to do a little digging into humans, pets and archeology. Obviously, animals have always been around. They were on this earth before us regardless of what religion or form of science you subscribe to but there is proof of domestic animals dating back to 12,000-10,000 B.C. That is a very longtime ago! Domestication of animals allowed our species to survive. We were able to use them as extensions of ourselves and as tools. We used them to help us hunt and catch prey, to provide milk, fur, meat, and protection. Because of animals we transformed from a nomadic lifestyle to tribal allowing us to hunt larger game and benefit from our pack. It’s only natural that a bond form when a relationship is symbiotic but the human-dog bond is very special. The Smithsonian reports that dogs were the first domesticated animal and they were domesticated at different times all over the world. The ancient Romans kept toys dogs and European royalty had garments designed with special pockets just for their small dogs. Small dogs were clearly not bred for utility but rather something else altogether. In fact, cats AND dogs were buried with humans over 12,000 years ago supporting the assertion that pets and humans had a very special bond even then. Animals were commonly included in ancient art and hieroglyphics from all over the world indicating the importance of the human animal bond and the roles it played. No human animal bond has proven more special than that between man and his best friend. A study in 2015 showed that when dogs and humans hold eye contact, both species experience increased levels of oxytocin, a chemical associated with maternal bonding. Considering Americans alone own more that 75 million dogs and 85 million cats, I would say the human-animal bond has only strengthened over time. And cats and dogs aren’t the only animals that enrich our lives. People enjoy owning many types of animals from birds to fish. 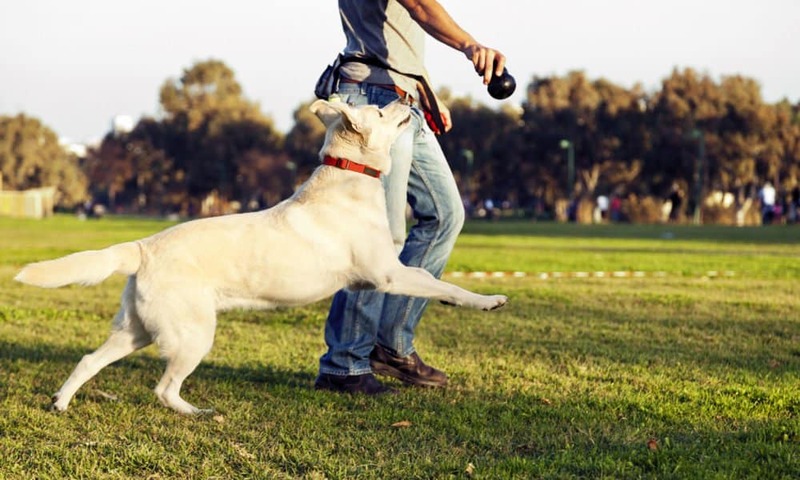 Dogs have specifically served humans in unique ways over the years as guide dogs for the blind, alert dogs for medical emergencies, and police dogs. No image is more poignant than the picture of search and rescue dogs working alongside rescue personnel after 9/11. And when a K9 officer is killed in the line of duty, he or she is laid to rest with the same respect and amount of grief felt by his or her human co-workers. Outside of search and rescue and police work, domesticated animals of all species are proving to be life savers in many new ways. 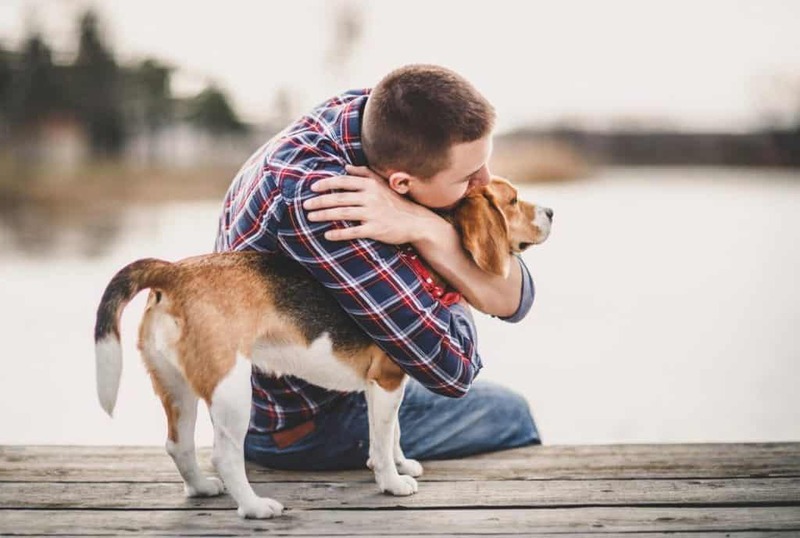 There is a growing body of research around the positive impact of pets on their owner’s cardiovascular health, including helping to lower blood pressure and reduce stress. One study found that people who live in households with dogs are almost 15% less likely to die as a result of heart disease. Pets as emotional support to address PTSD, anxiety, and depression. Although the human animal bond may have been born out of our need to survive, it’s quite clear we currently enjoy animals in our lives for many reasons. Just thinking about my pets makes me happy. Listening to them snore or watching them dream melts my heart and many nights I am entertained just watching them chase each other and wrestle. I did not need a history lesson to remind me the love between a human and pet is extraordinary but I think it’s important we never lose sight of the many ways animals have served humans throughout our history together. This also serves as a reminder that we are here as protectors to them in return for the thousands of years they helped our species survive and evolve. PETS mission is to make sure that everyone that wants a pet can have one by ensuring affordable vet care and community focused programs that aid pet owners. Afterall, pets make our lives better. We don’t always deserve their unconditional love, but don’t they all deserve a loving home?